Grand Prix signifies the highest level of international racing competition, and Troy Lee Desgns lives up to this high-performance moniker with its GP Gear line of jerseys, pants and gloves. 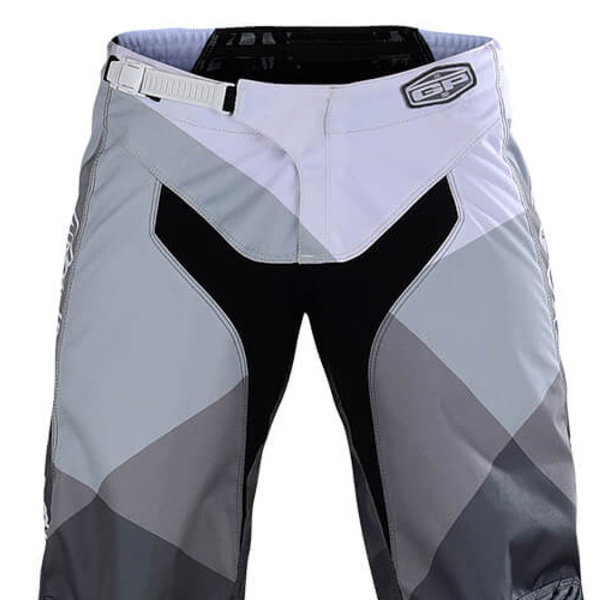 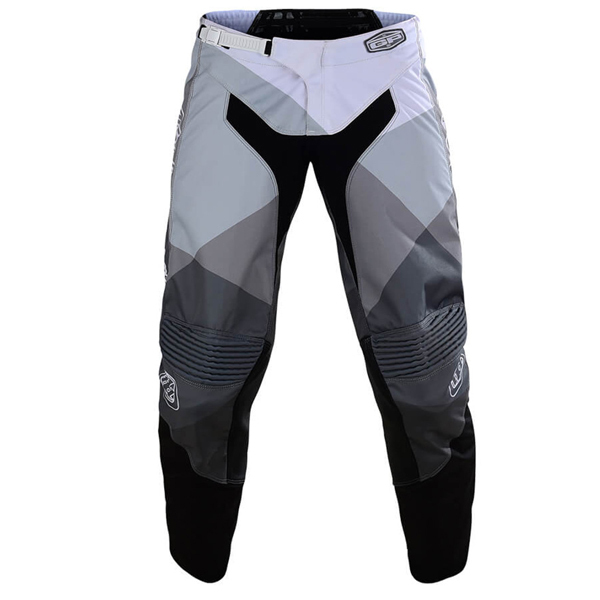 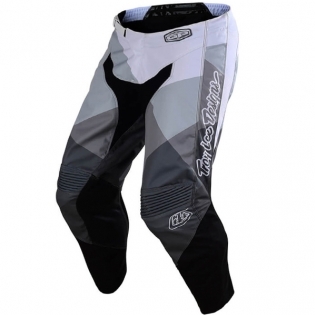 The Troy Lee GP line of racewear works with the body to emphasize comfort & maximize full range of motion. 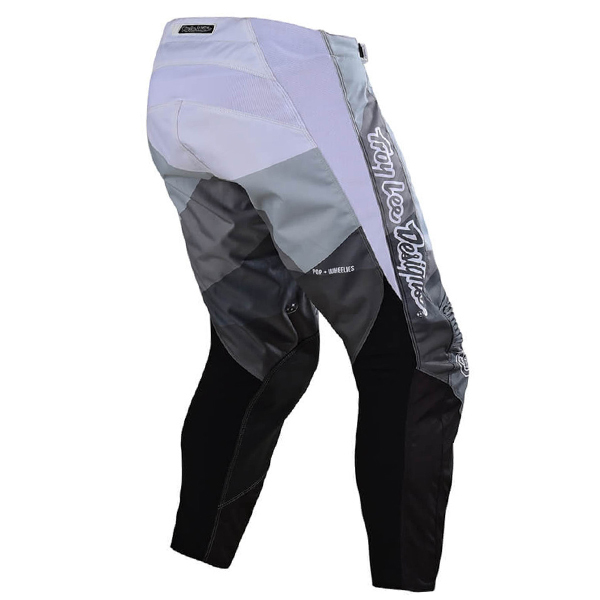 A perfect blend of materials provide a true featherweight feel yet still provide comfort & protection ride after ride.